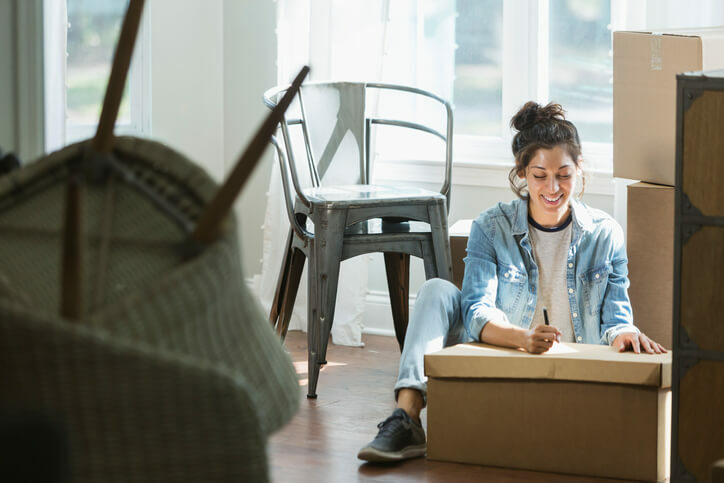 Whether you’re vacating your parents’ home or a University of Florida residence hall, moving into your first house or apartment is a colossal achievement. Of course, there’s a lot of responsibilities that come with starting your independent lifestyle, from scheduling Gainesville movers and setting up utilities to finding the best Internet service and updating your address on forms. 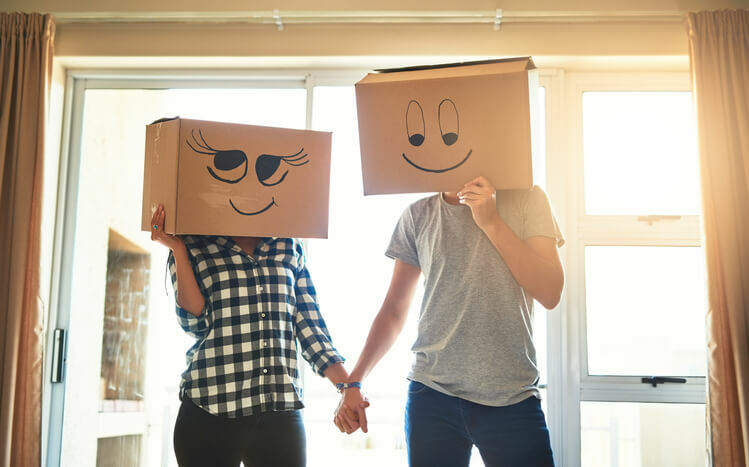 But we’ve put together some tips on how to accomplish these feats and thus start off as a first-time renter or homeowner on the right foot. Movers can be busy if you wait to call last-minute, which is why it’s advisable to book moving services months in advance of your moving day. When looking for a moving company, homeowners and renters take into account several factors. Price is certainly important, and the most-trusted companies provide up-front estimates for services with no hidden fees. But what also matters is movers’ reputations, which is why it’s wise to read reviews for moving companies before hiring your movers. Around the time they’re booking movers, homeowners with experience moving also will begin to think about what utilities should be set up at their new homes. This is the behavior you should emulate as a first-time renter or homeowner. In Gainesville, moving to a new house or apartment involves creating an account with the local utility provider. Providers vary based on the area of the city you live in, but the most notable utility company is Gainesville Regional Utilities (GRU). Common utilities are electricity, water, and gas, although some apartments and houses don’t use gas, and certain student apartments only charge tenants for electricity. Most utilities are pre-installed and need only to be turned on remotely by the utility company, but it could be necessary for a company representative to visit your home at a future date to read or reset the service meter. If you lived in your family’s home or dorm, these services may have been provided without a second thought. But when you’re on your own, you’ll need to call for Internet and cable services to be installed. First, contact or visit the websites for local Internet and cable providers to determine whether their services are available at your address — a few local providers include Cox Communication, Inc., AT&T, and Gator.NET. Next, compare the prices and reviews of the services. Finally, after you’ve found a service package that suits you, schedule installation. In Florida movers recommend to people who utilize Internet daily for work or school to schedule the installation of Internet and cable services on or before moving day. And remember, there could be a delay of a week or more between when you order Internet and cable services and when the services can be installed. Prior to moving day and the arrival of their movers Gainesville residents should fill out change-of-address forms wherever necessary. Updating your address with the U.S. Postal Office is important because a current address ensures the uninterrupted flow of your mail, including bills and documents. Florida law requires people to update the address on their driver’s license through the Florida Department of Highway Safety and Motor Vehicles within thirty days of moving. Any bank accounts or credit cards will also need to have your address-on-file updated when you move. Particularly after a long-distance move, using your check card in a new city could trigger a security alert that temporarily freezes the account. UF Mover Guys is right for first-time homeowners and renters because we make the process easy by providing up-front price estimates and offering friendly service from highly trained professionals. Contact us to schedule moving services!